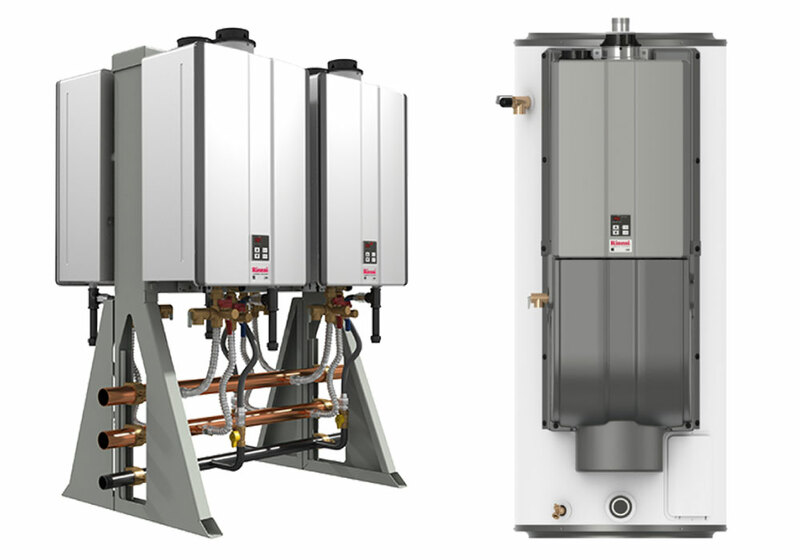 Not every home is a candidate for tankless water heating systems, in these rare cases, high-efficiency tank water heaters are the best option. 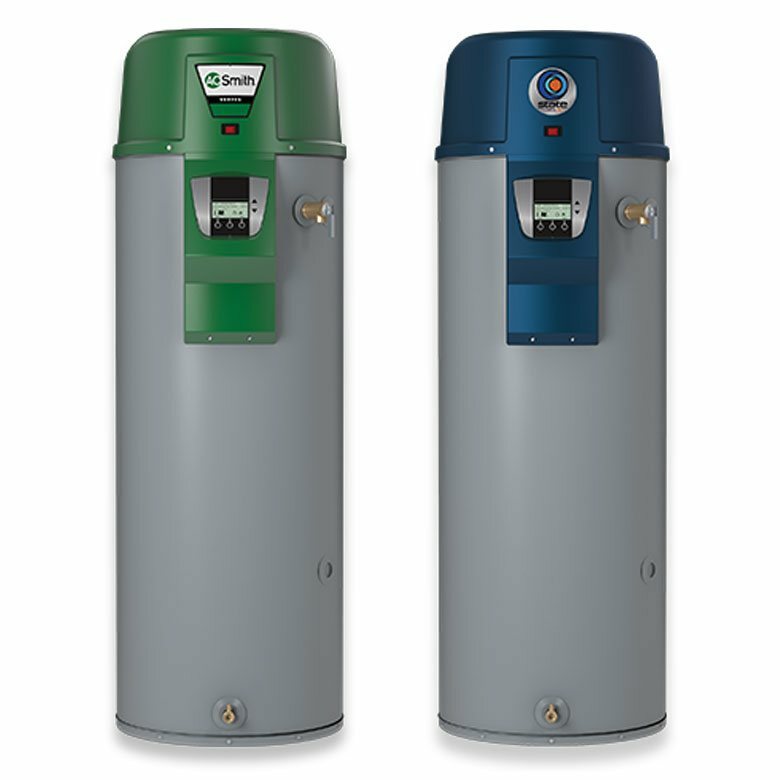 Conventional storage water heater fuel sources include natural gas, propane, fuel oil, and electricity. 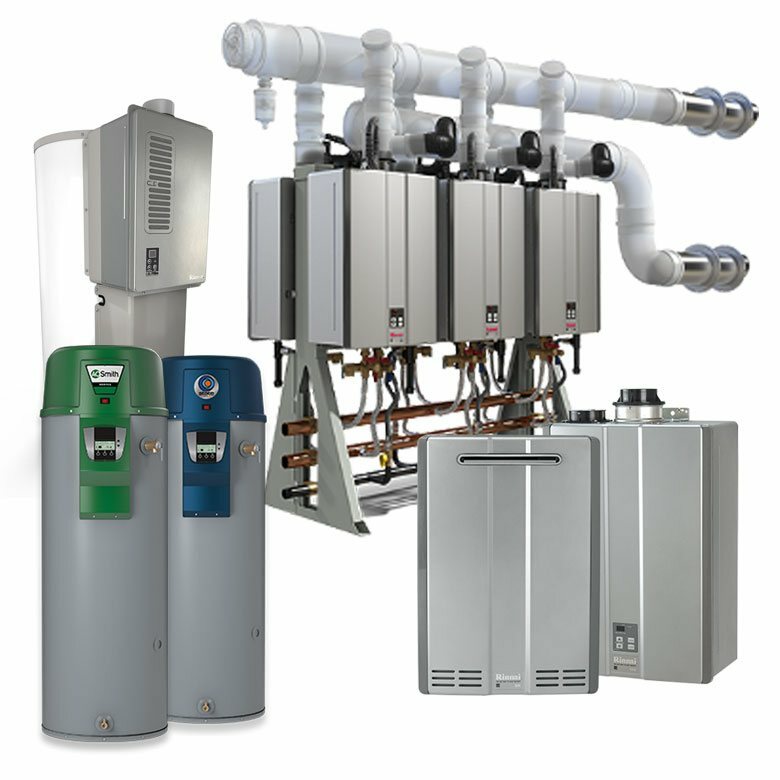 All conventional water heaters store hot water 24 hours per day in a storage tank, typically ranging in volume from 20 to 120 gallons. 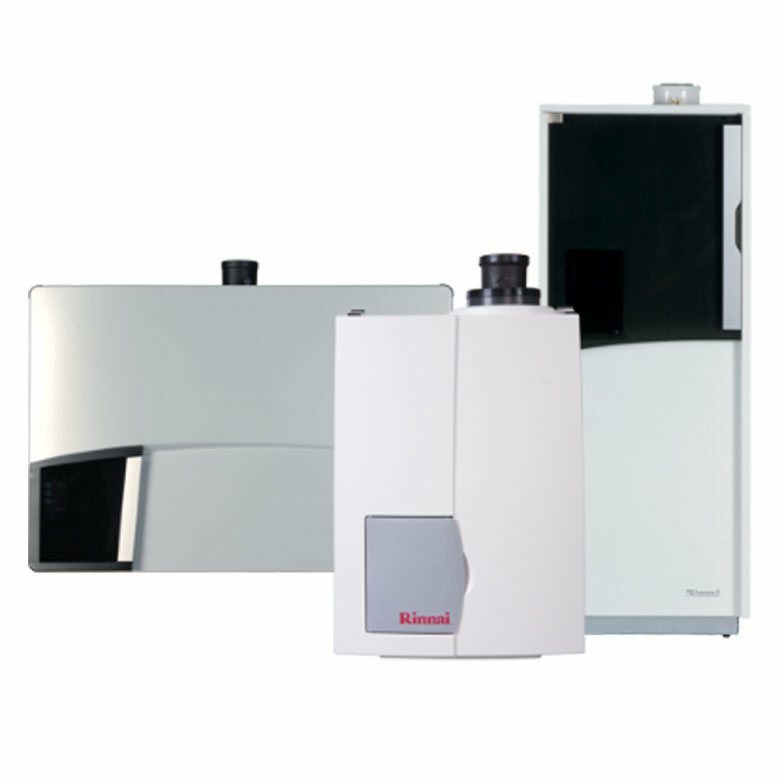 To minimize stand-by losses you should consider water heaters that offer higher levels of tank insulations. 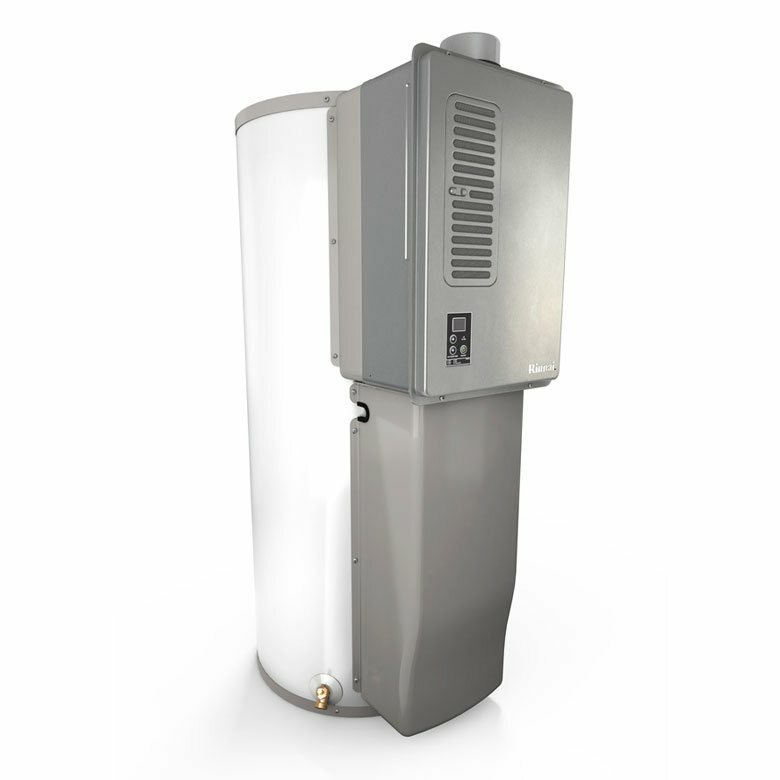 Often the lowest-priced storage water heater may be the most expensive to operate and maintain over its lifetime. 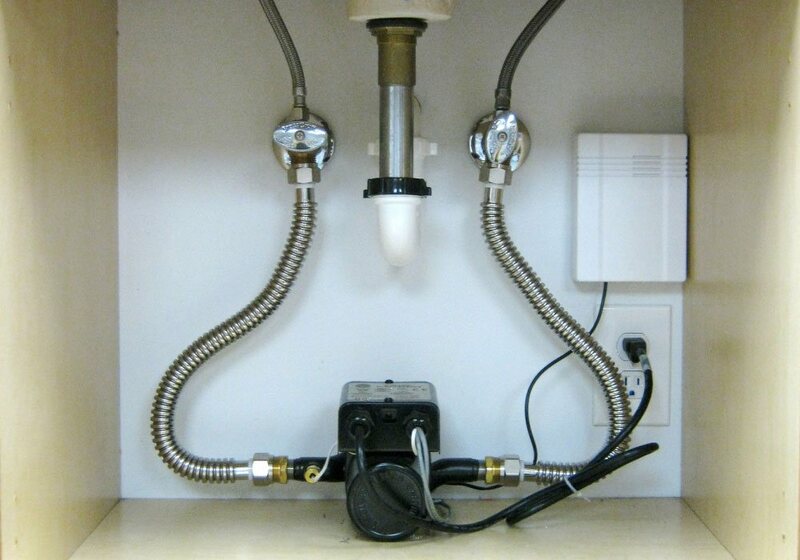 We carry a wide variety of gas tank water heaters. 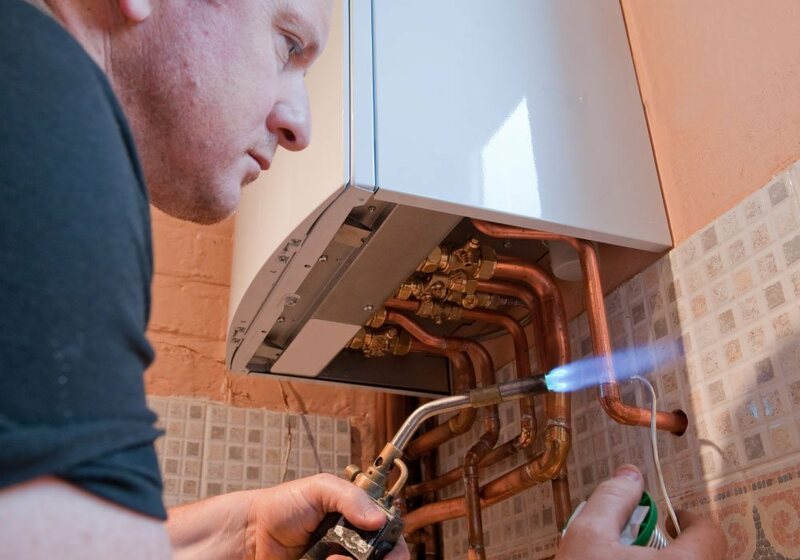 They are often the lowest installed cost choice for replacing an existing system. 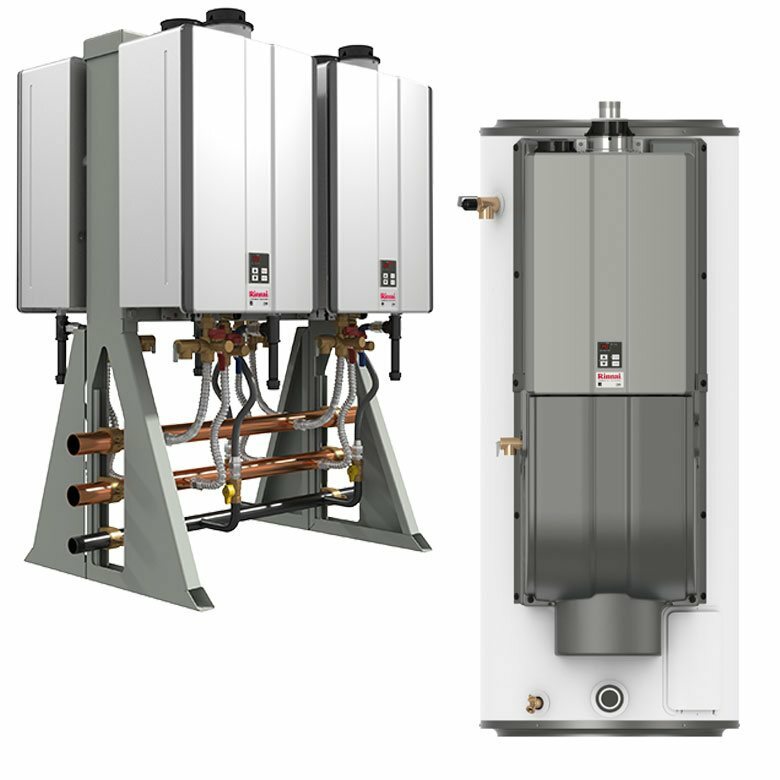 We carry stand-alone heat pump water heating systems from several manufacturers. 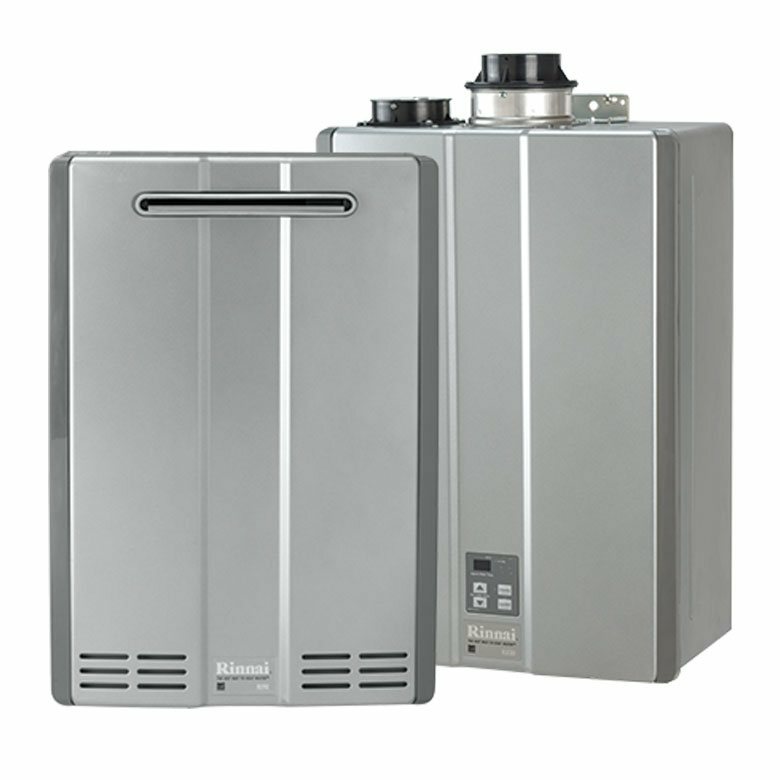 They are all integrated units with a built-in water storage tank and back-up resistance heating elements. 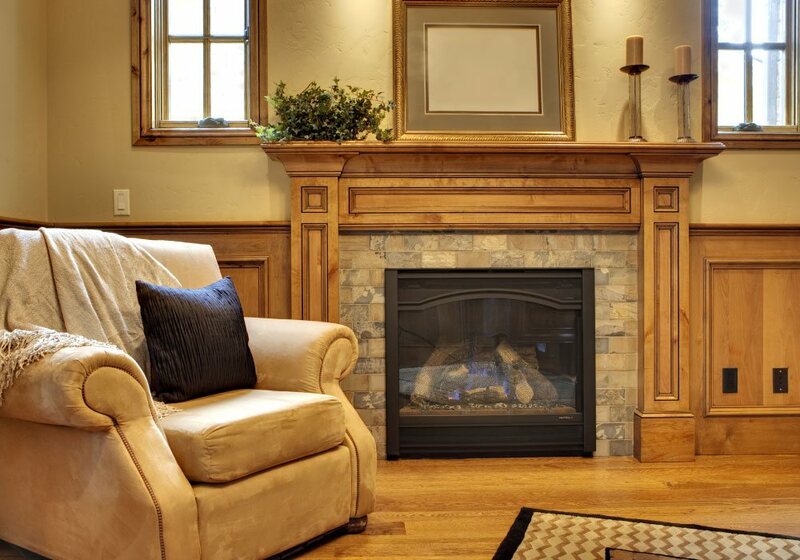 A great choice is to install them in spaces with excess heat, such as a furnace rooms. 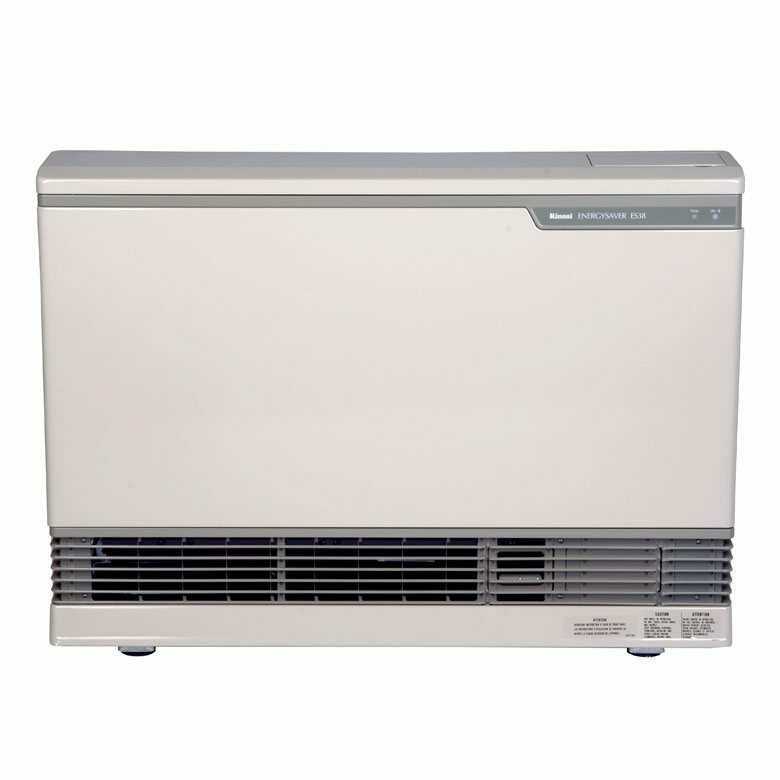 HPWH tend to cool the spaces they are in so you can benefit from free air conditioning in the summer as you are heating hot water. 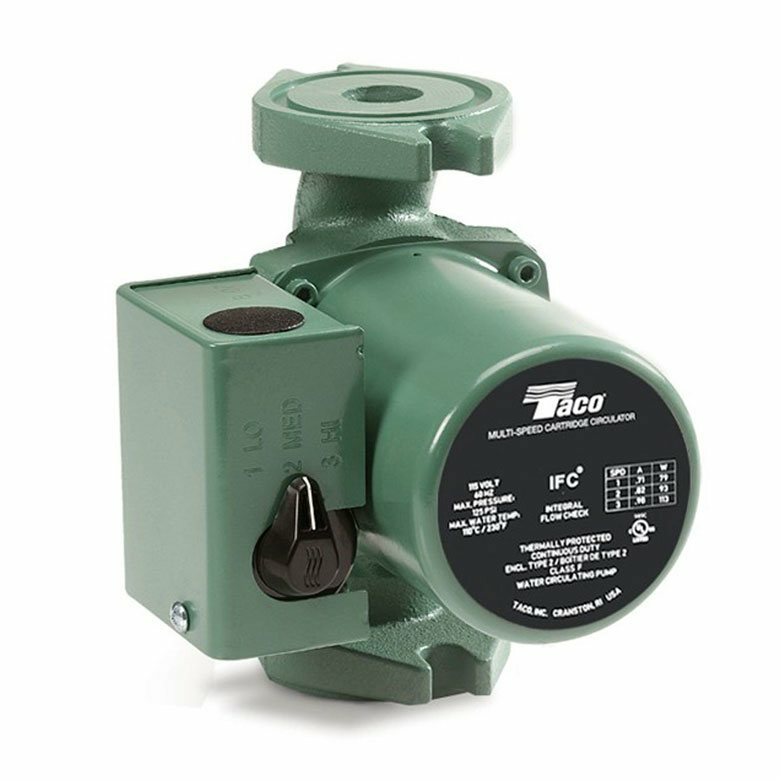 Click the logos below to explore our full product lines.